Post from Alice Bonacio discussing a possible future connection between privacy, security, and blockchain uses. Until recently, we have given our data away because we either didn’t realise we were doing so, or because we perceive it to be a small price to pay for an easy transaction. Data that holds value for all sorts of companies can be collected from any manner of online interactions; from a baking video you liked on Facebook, to the tube stop that you tap in at every morning with your contactless card. It is clearly time for a shift in the way we view our data, and crucially, the way we secure it. Blockchain technology provides a solution that safeguards data without sacrificing any of the functionality that a free and open Internet provides. Blockchain is essentially a vast, distributed, ledger where data is stored across a web of different devices, rather than in one centralised place that makes it vulnerable to hacking. Most essentially, blockchain relies on sophisticated cryptography to ensure that all the data it stores is safely encrypted. Candidates can then apply for jobs with a CV that is trusted and credible but; moreover, they are safe in the knowledge that their data is securely held. They can use their own biometric data to share the data they want, when they want, and they can employ smart contracts to dictate how long their data is accessible to the people they’ve shared it with, such as recruiters or potential employers. Alice Bonasio liked this bookmark on twitter.com. 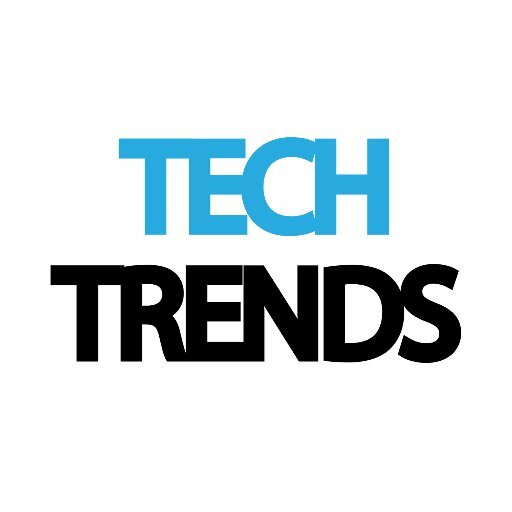 TechTrends liked this bookmark on twitter.com. TechTrends reposted this bookmark on twitter.com. Alice Bonasio reposted this bookmark on twitter.com.